1.SRS Limited is a 10 rupee face value diversified Company This company have a wide business portfolio , like Gold and Jewelry (retailing, wholesaling, manufacturing), Cinema Exhibition, Retail, Hotel and Fashion & Wears. 3.SRS Ltd is a dividend paying company this company pay 1 rupee dividend in 2012 and 2013. 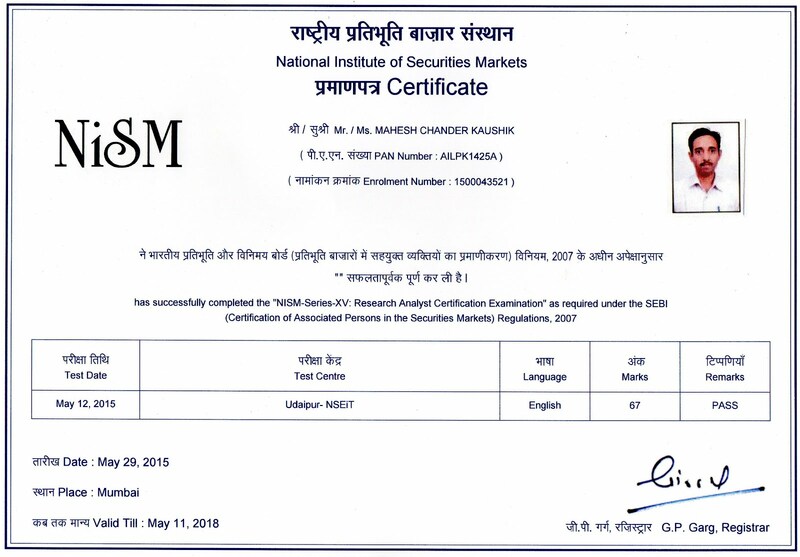 4.SRS ltd is a part of S&P BSE SMALL CAP Index. 6. Base Price of SRS Limited is 35.68 , So SRS ltd available below base price. 7.No bulk/ block deals in last 2 years. 8. 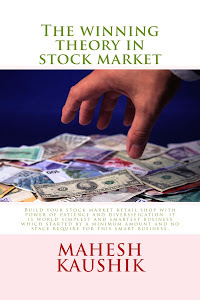 Year high of SRS ltd is 40.55 and Year low 25.30 Stock available at 28.90, As my rule in my every fresh buying year high/low ratio must be below 2 ,SRS ltd is fulfill all of my stock chosen criteria s in this market situation so this is my next buying. 9. Dis-closer:- Currently I have no any share of SRS Ltd but My wife plan to buy 100 Shares of SRS Ltd.